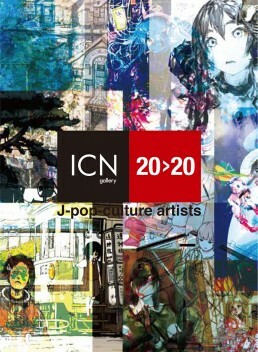 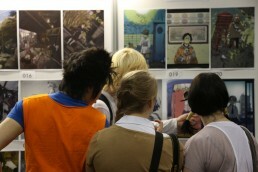 “20×20 J-pop-culture artists” by 20 acclaimed artists in the world of manga, animation games and filming. 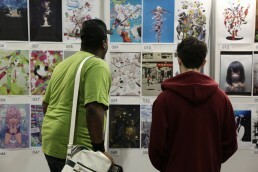 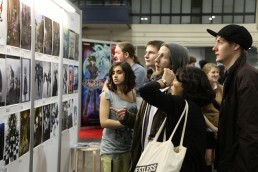 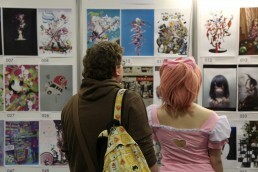 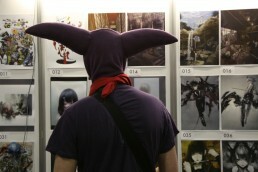 At Hyper Japan London- the UK’s biggest festival of Japanese culture organised by Cross Media Ltd, introduced and sold artworks by the 20 artists who are active in the world of manga, animation-games and filming. 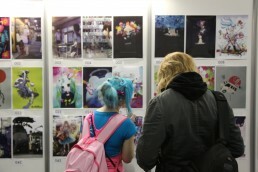 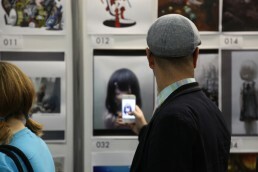 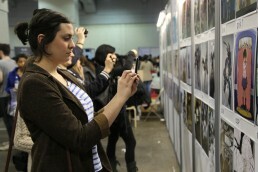 Organiser : Hexaproject London Ltd.
Exhibition planning (producing/curation) : Hexaproject Ltd.